If you are diabetic or just trying to lose weight, you may have heard that you should avoid fruit because of its sugar content. As you may know, I recommend fruit to everyone. In fact, the Living Foods Diet calls for eating fruit every day. Some quite knowledgeable commentators express concern about all the fruit that this diet indicates. They're afraid of the fructose in fruit. As you may know, fructose has received a well-deserved bad rap. Humans and animals fed a high-fructose diet put on weight quickly and develop parameters of the metabolic syndrome (pre-diabetes). In fact, a lot of research says it's significantly worse than an equal amount of sugar. One study gave humans 200 grams of fructose daily to healthy adult men. 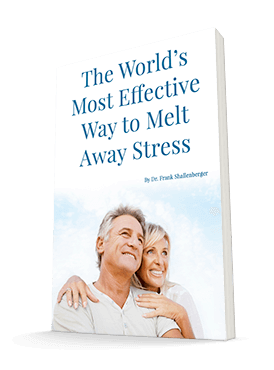 They developed significantly increased blood pressure, fasting triglycerides, weight, and insulin resistance. They also had significantly less HDL (good) cholesterol. So have I been telling you to eat something that's dangerous? Well, a new study shows that not all fructose is the same. My mantra is that God doesn't make mistakes. The fructose in whole fresh fruits is NOT the same as the fructose found in soft drinks, processed foods, deserts, candy, and even fruit juices. This research team sought to clarify the issue about fructose. The researchers followed 131 obese patients. They selected them after excluding for diabetes, hypertension, chronic kidney disease, liver, or other chronic problems. They randomized half of them to a low-fructose diet, and the other half to a natural moderate-fructose diet. They didn't permit any of them to eat processed fructose. They allowed the moderate-fructose group to eat 50-70 grams of fructose from fruit. Even though the researchers termed the amount "moderate," this is a significant amount of fructose because a cup of strawberries contains only about 4 grams of fructose. The calorie goal was 55% from carbs (including fructose), 15% from proteins, and 30% from fat. (In my book, that's far too much fat, but since both groups were eating this way, we are looking at the effects of natural versus processed fructose.) Six weeks later, 86% of the group successfully completed the study. And in just six weeks, the results were telling! At baseline, the average caloric intake averaged 3,000 per day. Average fructose intake was 141 grams per day. And their average fructose intake from added sugars (after removing the sugar intake from natural fruits) was 77 grams per day. Both groups had significant weight loss, more (4.19 kg vs. 2.83 kg) in the natural group. Body mass index improved in both, more in the natural fructose group. Here's where it gets really good. Both groups saw significant improvements in blood pressure, total cholesterol, triglycerides, insulin resistance, and uric acid (which can cause gout when high). However, there was greater blood glucose reduction in the natural fructose group. Remember, they were getting about twice the fructose (all natural though) in their diet, but their blood sugar actually did better! Both groups saw their inflammation markers drop and significant improvement in quality of life. The authors admitted a "striking finding." The improvement in metabolic syndrome parameters was greater than expected for the degree of weight loss. That's an incredibly important statement. This should put the fruit naysayers to rest. My patients consistently demonstrate that it's the source of sugars and calories, and not the total calories, which make the difference in health. I eat a tremendous amount of fructose, as do other adherents of the Living Foods Diet. Sometimes I eat as much as 100 grams per day. However, it all comes from whole living fruit. My parameters are: cholesterol 175, triglycerides 102, blood pressure less than 90/60, negligible inflammatory markers, uric acid 3.4, and ideal glucose tolerance test. Furthermore, my proteins, amino acids, minerals, and even fatty acids are ideal. The bulk and water from fruit highly control the sugar absorption, so you don't see blood sugar spikes. Your body is able to handle the fructose without any problems whatsoever. 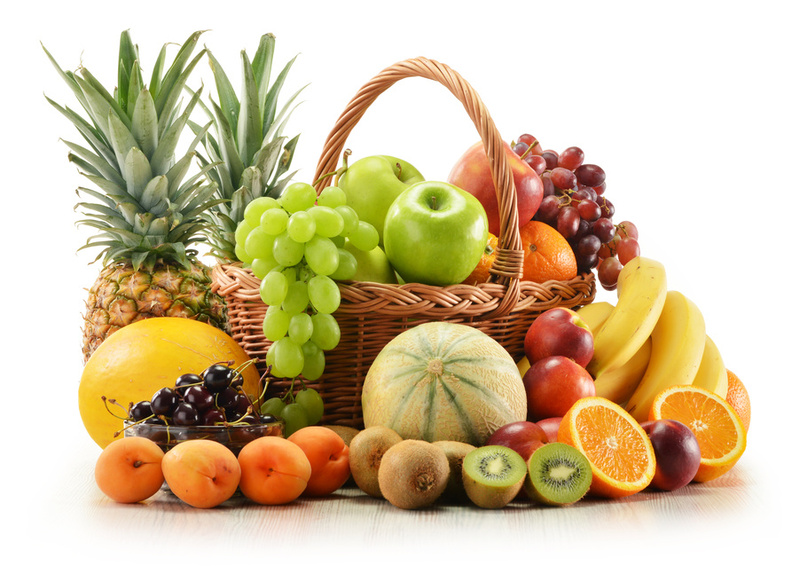 Fruit is loaded with micronutrients necessary for the proper metabolism of the natural sugars. HFCS is simply deadly, as it's devoid of all these ingredients Nature has added to fruit. So please don't let the pundits scare you away from fruit, even if you are obese or diabetic. REF: Metabolism, 2011 May 27.